Which Kind of Face Shape and Hair Type Are Suitable for the Caesar Haircut? Many among you probably already know about the Caesar haircut. It became quite popular by the last decade of the twentieth century as an old school haircut that gave a mature yet cool look to men. Of course, it’s called the Caesar haircut because it is Julius Caesar, the notorious and legendary Roman general, who first cut it and made it famous. Nowadays, there are still many people loving this Caesar cut. In order to properly wear a Caesar haircut, you first need to cut your hair quite short (not longer than an inch long) and evenly over your whole scalp, including the sides and back of your head, that means all your hair should have the same length as the hair on the top of your head. This of course can vary according to the people, but remember, if the length difference is clearly visible, it’s not a Caesar haircut! The next step is to get the hair on top of your head to go forward towards your forehead. If you have cut it to the right length, it should not cover much of your forehead of course. Then brush your hair forward from your crown area onwards and all the way towards your forehead’s hairline. Here is a smart tip: you may want to use a comb at first, maybe one with wide tooth, and then finish it by using your fingers to style it. The Caesar haircut actually fits many different kinds of peoples and looks. Some believe it suit people with an elongated face shape better, but it also suits people with more of a square-face, making them look tough and almost army-like. Moreover, the Caesar hairstyle looks quite good and is a fine alternative for people who are in the process of going bald. 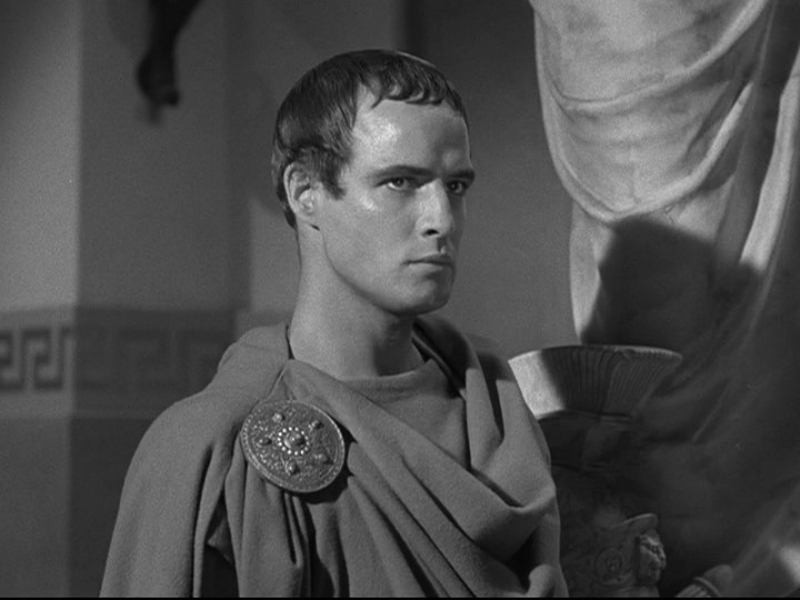 In fact, Caesar himself used it (as well as his laurel crown, LOL) as a way to dissimulate his balding. Below are pictures of celebrities who wear the Caesar hairstyle. Handsome, right? All people are with very different facial shapes and hairs types. So, you see it can fit many audiences. Why not take a try? Server responsed at: 04/22/2019 4:33 a.m.